Did you know that there are a variety of styles available to serve as chauffeured luxury vehicles? 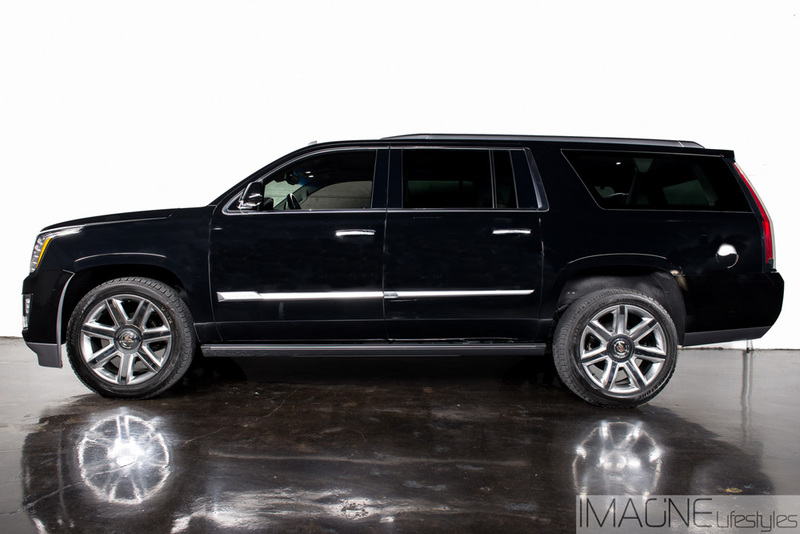 When a limousine is too large, but a sedan is too small, why not opt for a chauffeured SUV like our Miami Cadillac Escalade chauffeured vehicle? An SUV is fun for any event, adding an exhilarating vibe to your evening out with friends or that special someone! 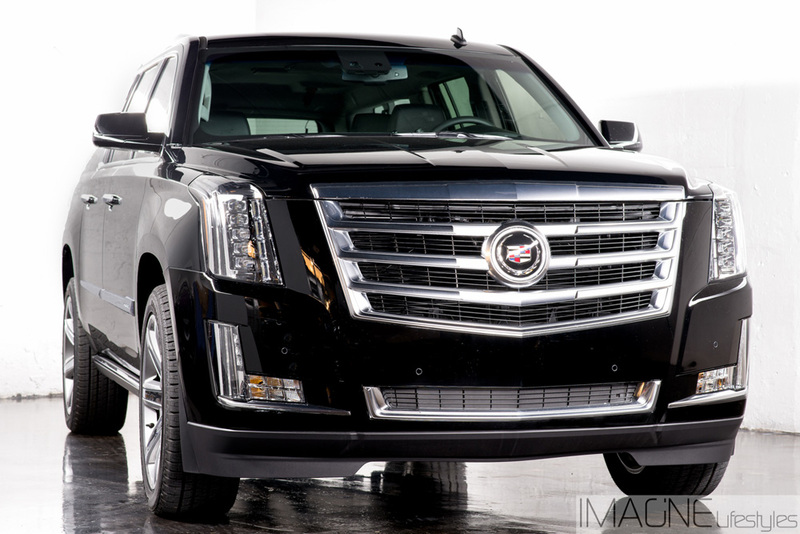 The popular Cadillac Escalade is sporty and stylish, and an ideal choice for a chauffeured SUV in Miami. And it can be yours for just $85 USD per hour for your next special outing! With king-sized dimensions, your crew will travel in complete comfort with additional space to spare. 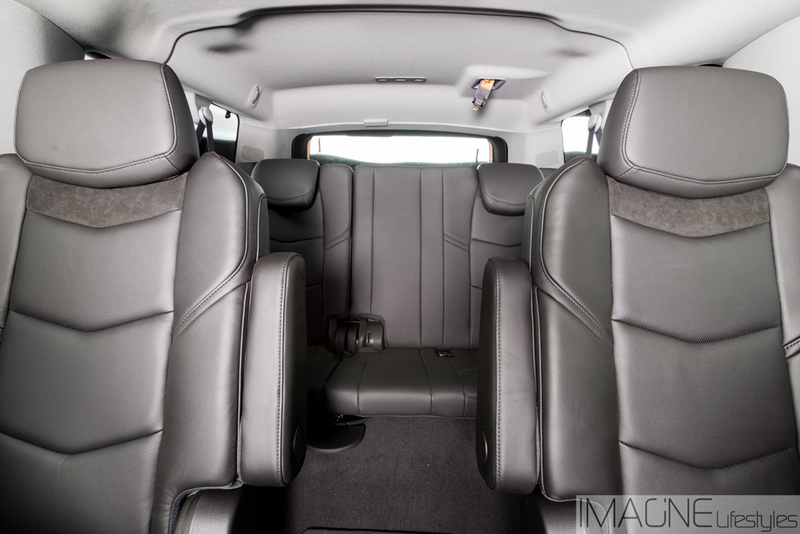 The exterior is an attractive and sleek black with a charcoal grey interior with oversized leather seating. The ride is smooth and because it is an SUV, you are at a great vantage point to take in the striking views of Miami as you cross the bridges of the Intercoastal waterways and Atlantic Oceanfront. 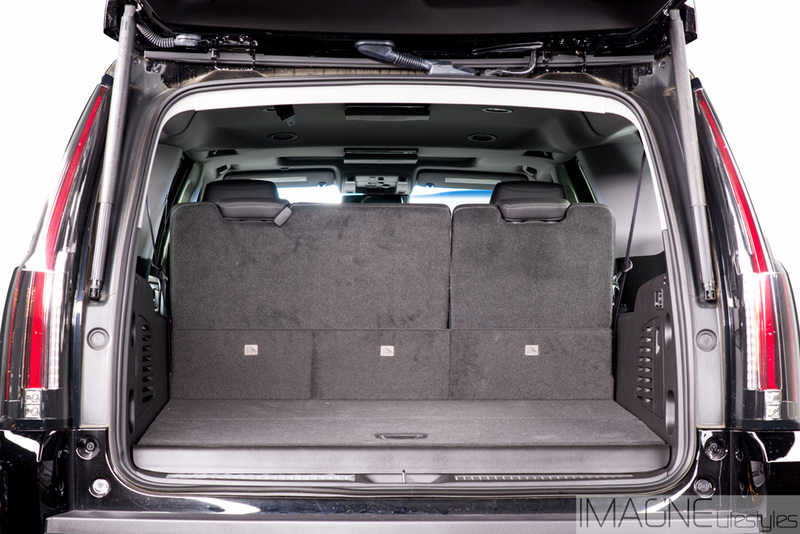 What our clients rave about are all of the options inside the Escalade ESV, including 2 TVs, DVD player, wireless headphones and tons of legroom. 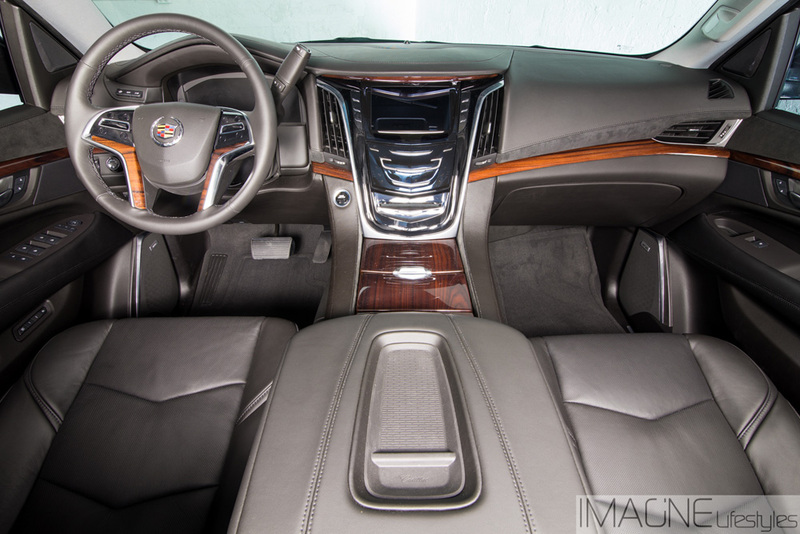 Experience all-out comfort and alleviate the stress of navigating Miami with a chauffeured Escalade today!Take advantage of the Cadillac Escalade ESV luxury chauffeured SUV in Miami or South Florida, Chicago, IL, Los Angeles, CA or New York, NY.